Organized by Energy Rubber Group and Petroleum Technology Initiative UH College of Technology in close collaboration with industry companies and subject matter experts. Since elastomers are components of most oilfield tools, machinery, and equipment, the industry has a major need for well-trained professionals. The Energy Rubber Group and the Petroleum Technology Initiative program in the College of Technology hosted a three-day Oilfield Technology Seminar, March 11-13, 2014 at the University of Houston M.D. Anderson Library, in the Elizabeth D. Rockwell Pavilion. The main purpose of this seminar was to highlight exciting technology and career opportunities, and to extend the University of Houston’s collaboration with the energy Industry. 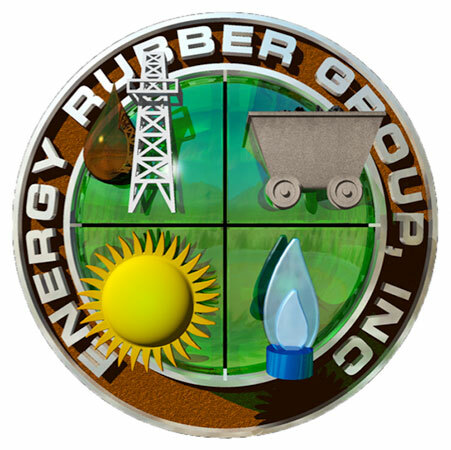 The Petroleum Technology Initiative and Energy Rubber Group had organized this seminar in partnership with presenters and subject matter experts from several other industry companies. Sealing applications using elastomers and high temperature polymers along with an evaluation of various types of drilling fluids and their effects on these materials. The design challenges for these sealing applications will be reviewed along with test requirements such as API, Norsok, etc. Risk analysis and reliability management plus various types of seal failures seen in the oilfield will also be discussed. Samples of the elastomers, tools, and accessories were exhibited during technical program. To help with planning of the future seminars, a questionnaire was given to everyone who attended the ERG-UH Oilfield Technology Seminar, which included industry professionals, subject matter experts, UH professors and students from MS and BS disciplines of material science, chemical and mechanical engineering, and engineering technology. The majority of participants appreciated the arrangements for the seminar. About 80% of participants considered the technical program quality of the seminar was excellent and increased their knowledge on the subject matter. All feedback and comments were positive and really inspiring. We are already thinking of ways to make our next events better.